Try to remember that we’re all in the same boat. Plan ahead. 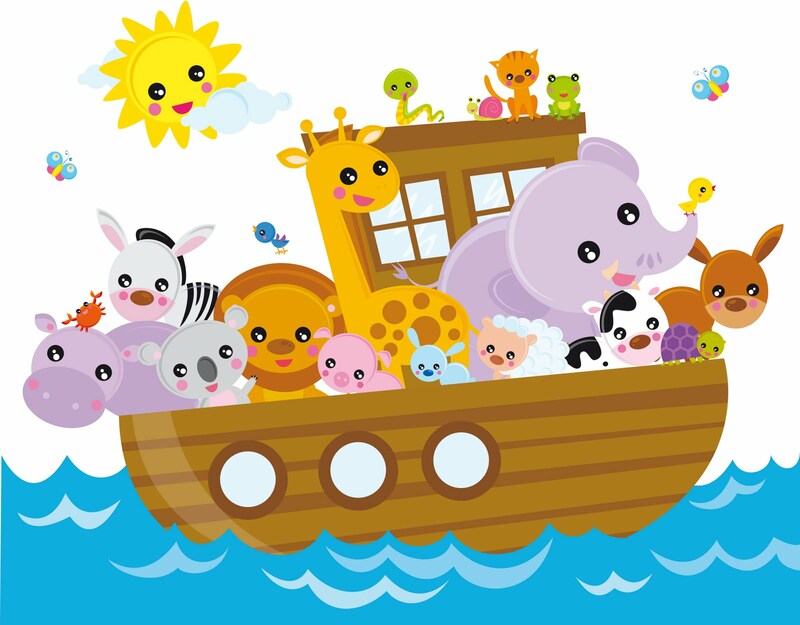 It wasn’t raining when Noah built the ark, you know. Speed isn’t always an advantage; after all, the snails were on board with the cheetahs. When you’re stressed, try floating awhile. Remember that the ark was built by amateurs; it was the Titanic that was built by professionals. Remember that woodpeckers inside are a larger threat than storms outside. No matter what the difficulty, trust in the Almighty: There’ll be a rainbow at the end of the storm. Light-hearted wisdom for the church. I enjoyed this! Next PostGOD is FOR You!